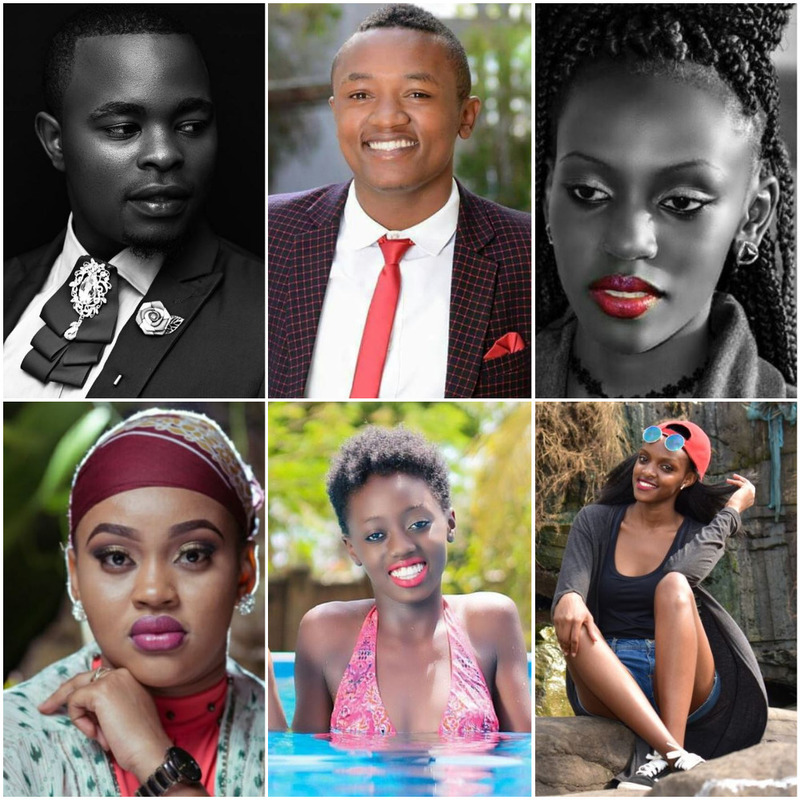 What follows is a list of the top 6 most outstanding students of the month in Kenya. This list is aimed at recognizing campus students with outstanding extra-curricular achievements. 1 Why do we list Outstanding University students? Why do we list Outstanding University students? The Outstanding University Student listing by kenyayote is designed to recognize students who have had a direct positive impact on student’s life or with outstanding extra-curricular achievements. Note: Some of the students listed below have recently completed their undergraduate studies. 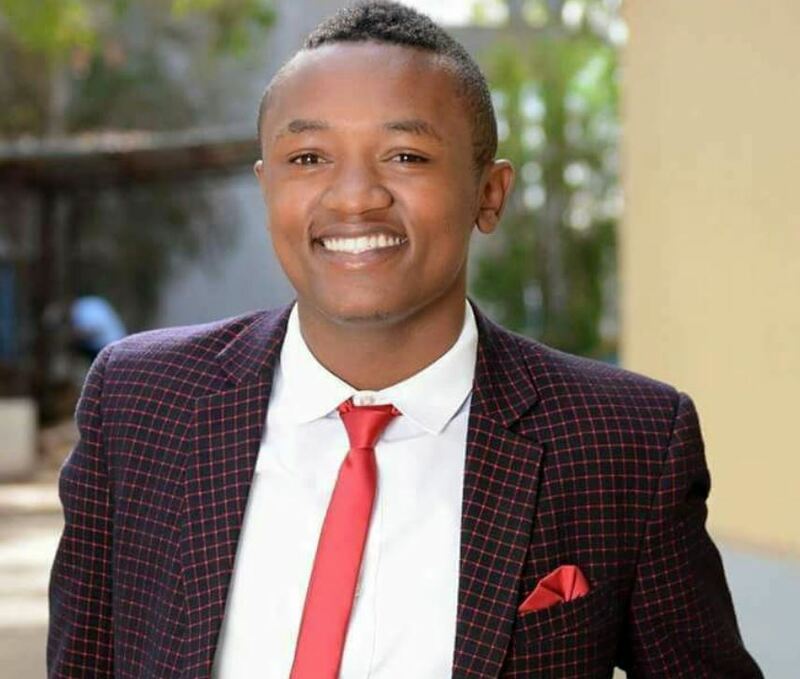 Antony Manyara is the University of Nairobi Student Association (UNSA) chair (Formerly known as SONU). He took over from Babu Owino who is the MP for Embakasi East. Before his election as UNSA chair, he served as the Youth Chairman in Tigania East in Meru County. 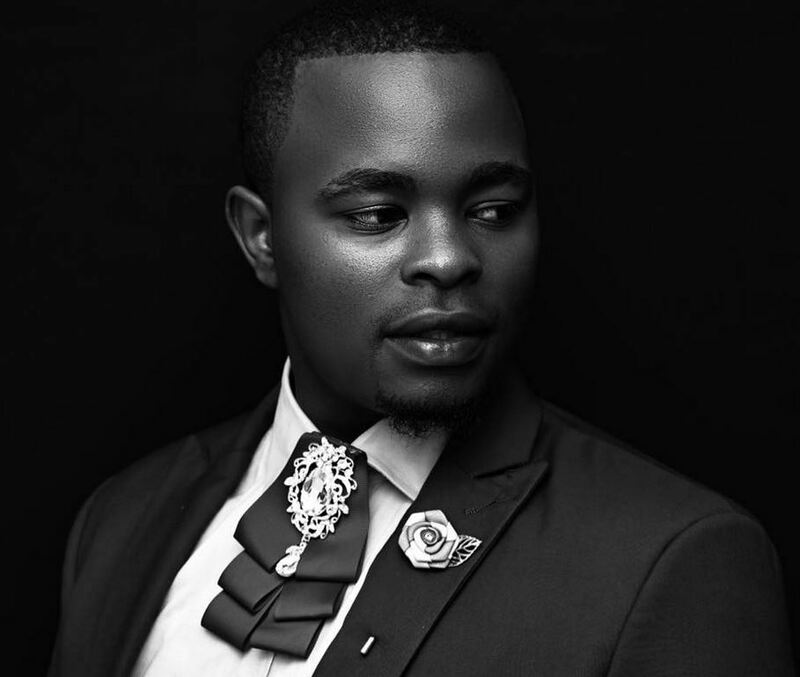 He is also the President of the Kenya Universities Students Organization (KUSO). He has been at the forefront in championing for students right. Kevin Theuri is the chair of Mount Kenya University student organization. Theuri hails from Tetu, Nyeri County. He has been at the forefront in championing for students security enhancement and strengthening the protection and recognition of youth. Lilian Muli is Behind “Hidden Tears” a noble idea that is inspiring and transforming the lives of campus students. 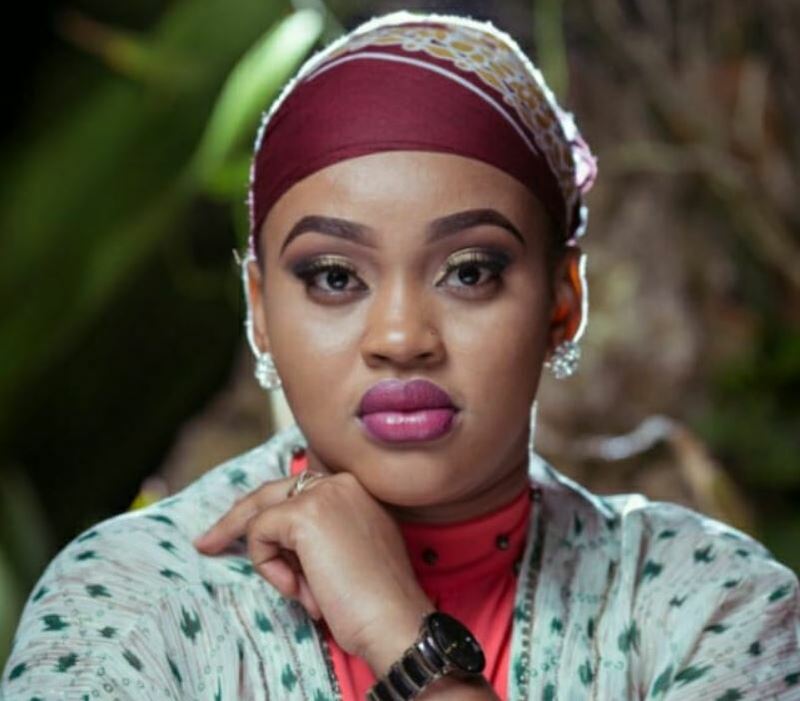 Cate Njane is a student at the University of Nairobi Mombasa Campus. She is a gospel artist and was nominated for Groove awards in 2018. Hers, is spreading the gospel through music. 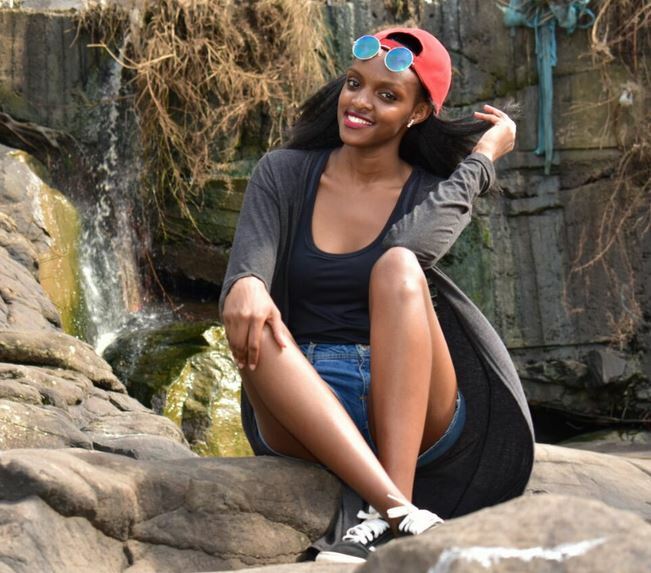 Celly Rue Brown is a student at Strathmore university. She is the 2017 winner of the The face of Nivea. 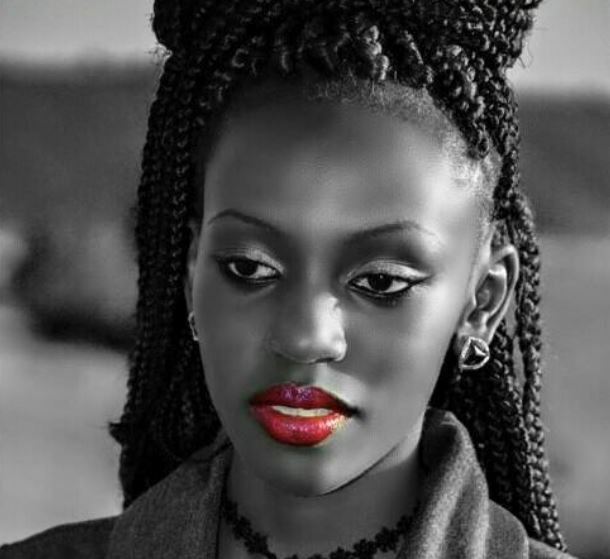 Mercy Grace kavata is a multi Media University student and renowned model. She is the miss Multi Media University 2018. 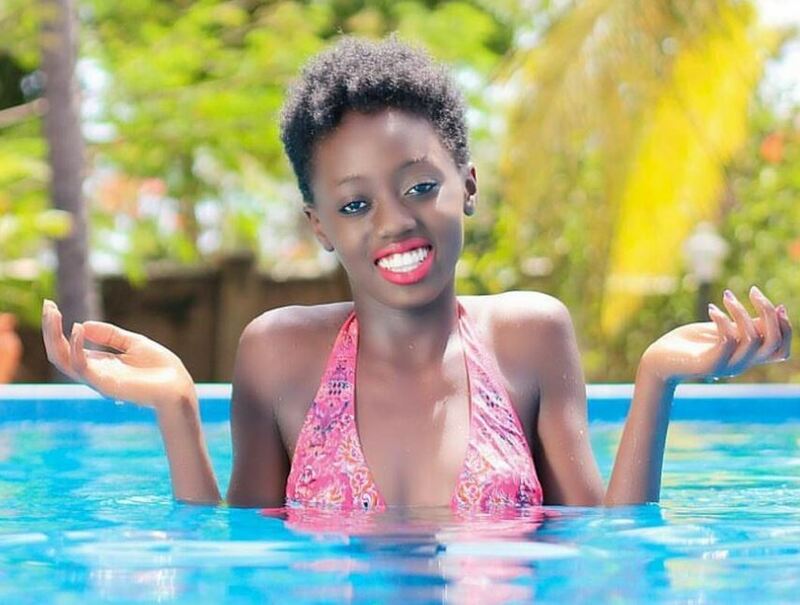 Avatah also emerged position 6 in the Top 20 Under 20 Models in Kenya, 2018. Student Part time jobs ad: Muthurwa.com provides a platform through which student can make money online by selling digital products like class notes, templates, revision papers, house plans, designs, quality photos, unique ebooks e.t.c visit https://muthurwa.com/help/ to learn how to get started.